The truth is, I do a lot of of the above. I will let you guess which those are. So is HRIS HR or IS? Yes, No, Both and Neither. 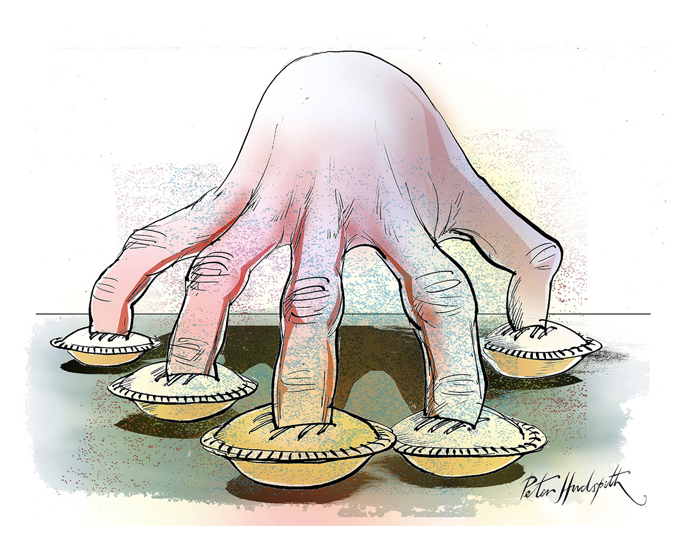 Straddling the lines between people, policy and product, your HRIS department will ideally have a finger in every pie. In the perfect world, your HRIS staff will understand and be able to consult on the people side of your process as well as the way your staff interacts with the technology driving this. They will understand the reasons why certain workflows are being created and how to apply these in a meaningful way. They will keep abreast of technology, how it is changing and how these changes can benefit your HR function and business as a whole. In this man’s humble opinion – and not just because he wants to remained employed or employable, The HRIS aera is one that needs to sit inside or very closely beside your Human Resources department. Organisations that have had their IS department absorb or run their HRIS function have made a mistake. Specialisation: Hands up who has ever been frustrated by 1st or 2nd level IS support. The wave of air from the hundreds of suddenly levitating appendages has just caused a hurricane in the pacific!. Wouldn’t it be nice to have the expertise you require working alongside you to begin with saving you from those frustrating calls? Priority: IS departments, like everyone need to prioritise work. 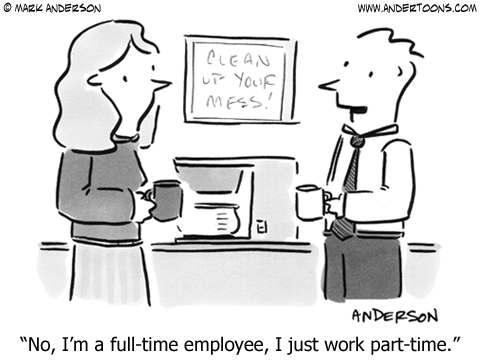 HR policy and process sometimes needs to turn on a dime. If priorities don’t match across business functions, and they wont always, you are in for frustration. Consultancy This is probably the most important. HR Specialists, on the whole, are not interested in the hows and whys a computer does what it does. They only care to get done what they need to service their people and will often only ever ask for that. Many IS departments are reactive and transactional. They will not act unless instructed and will only deliver to the letter what you ask for – not necessarily what want or what you need. They are only interested in closing the ticket raised by your requests. Understands and works alongside your HR function, reviewing your process and the technology you have. Considers your objectives and what tools best help to support these. Speaks your language: understands what you want and translates requirements between yourself, your vendors and internal support. Having this is place, you are in a much better position to establish that versatile, enabled and proactive HR group.